Lightweight shoes built to perform. Own the net to take your game higher. 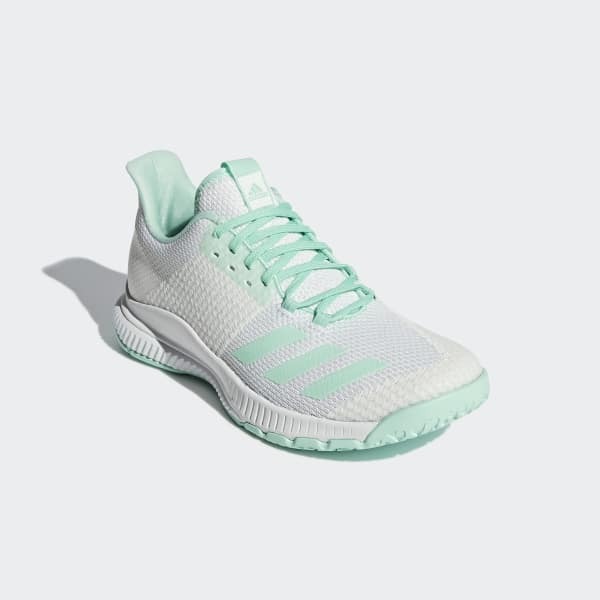 These women's volleyball shoes have a breathable mesh upper that's reinforced with TPU yarn for extra on-court stability that doesn't weigh you down. 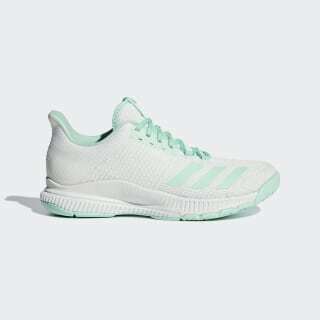 Flexible cushioning keeps you on your toes, while a grippy rubber outsole gives you maximum control when you need to move.